What can YouTube teach us? We’ve all heard it. Screen time is bad for you, bad for kids. Scientists have linked too much screen time to higher risk of obesity, diabetes and restless sleep. News media outlets report that face-to-face communication should replace social media status updates, TV consumption, games and video watching. The cause for concern is understandable. According to the Nielsen Total Audience Report Q1 2016 for the U.S. population, the average time spent per adult on computers, smartphones and tablets was 3 hours and 21 minutes. Throw in live TV, games, DVD players and recorded shows, and we spend nearly 9 hours a day staring into a screen. Wow. That’s a ton of junk. Or is it? What if some of this stuff isn’t junk at all? Let’s take a look at YouTube, for example. It can be a trash can of memes, stunts, epic fails and idiocy. It can be glitzy music videos, endless unboxing of products or just a bunch of cats being cats. But beyond all of this, YouTube can enlighten us, delight us and just possibly be the brain food we crave. Check out these recommendations for some educational, online inspiration. Victoria Hart (known as Vi Hart) has hands that are well known among math geeks everywhere. Her mathematical musings in the form of doodles, food and polygonal shapes make math fun. Really. 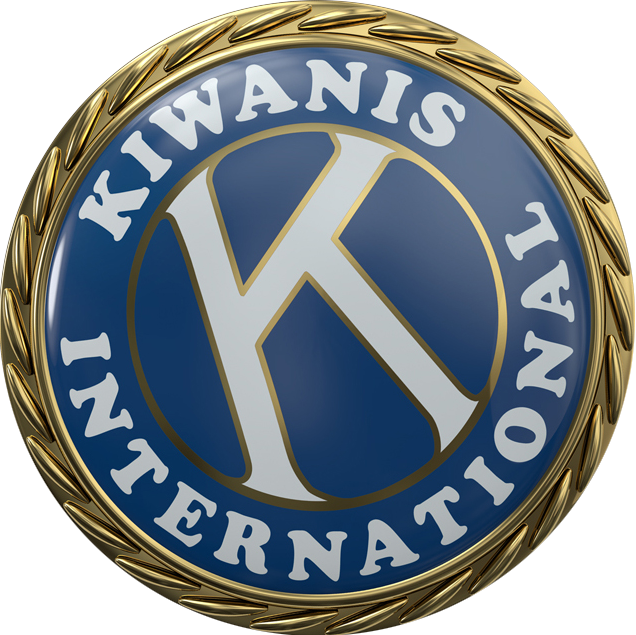 This story originally appeared in the March 2017 issue of Kiwanis magazine.